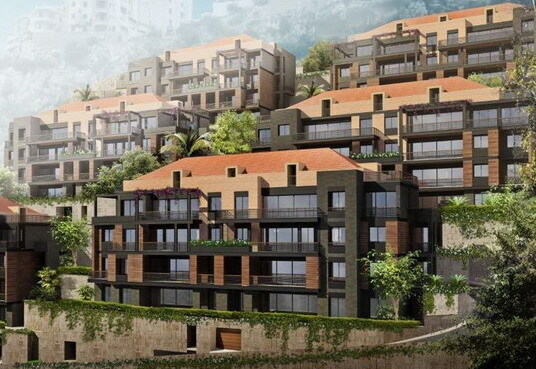 Hayek Group is one of the leading engineering and construction groups in Lebanon and a major player in the ownership of Real Estate Development Data. Hayek Group is proud to build what matters. Our team provide engineering, procurement, construction, completions and commissioning services together with a range of sustaining capital services to clients in our Construction and development operation. Hayek Group can also combine these services with its financing, operations and maintenance capabilities to provide complete end-to-end project solutions.